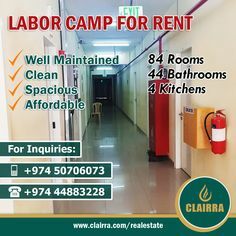 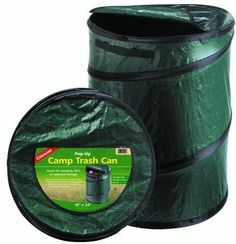 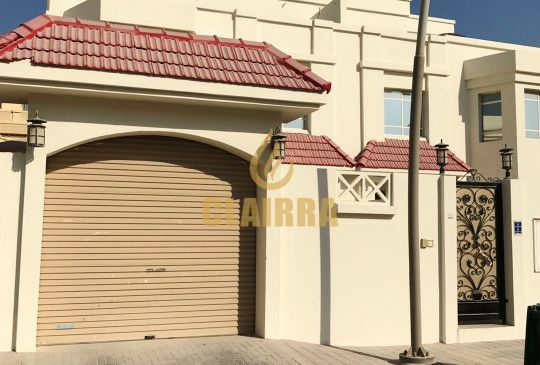 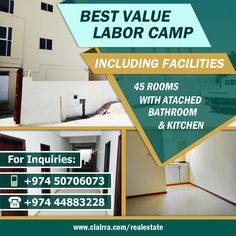 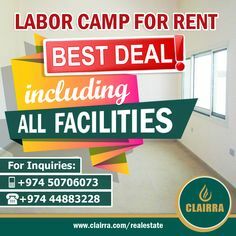 #84LaborCampRooms Clairra Real Estate is proud to offer you this well maintained and low price Labor Camp for rent, located in Industrial Area. 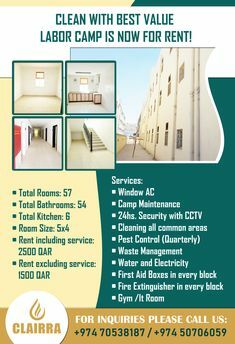 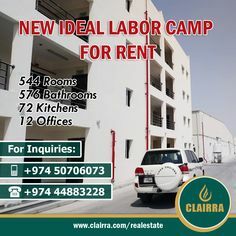 Clairra Real Estate is proud to offer you this new ideal Labor Camp with 544 rooms, 576 bathrooms, 2 lift in every building and 12 offices. 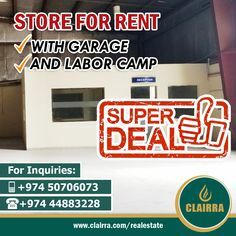 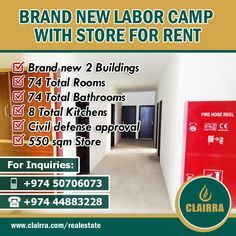 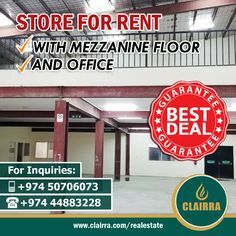 #BrandNewLaborCampwithStore Clairra Real Estate is proud to offer you this Store for rent with brand new Labor Camp, located in Industrial Area. 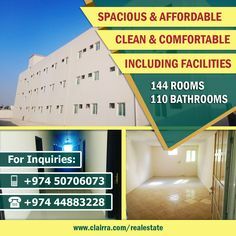 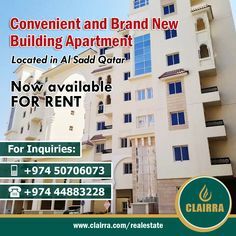 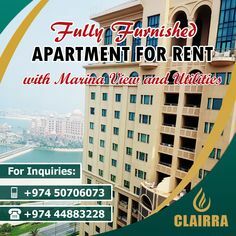 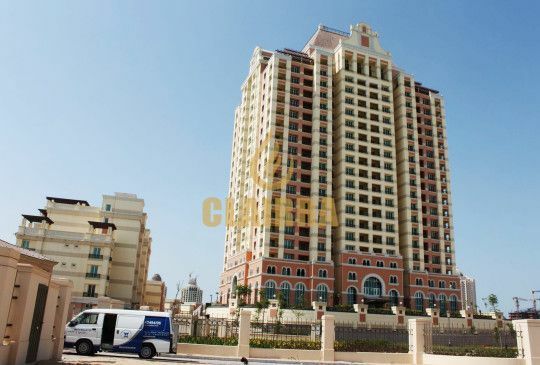 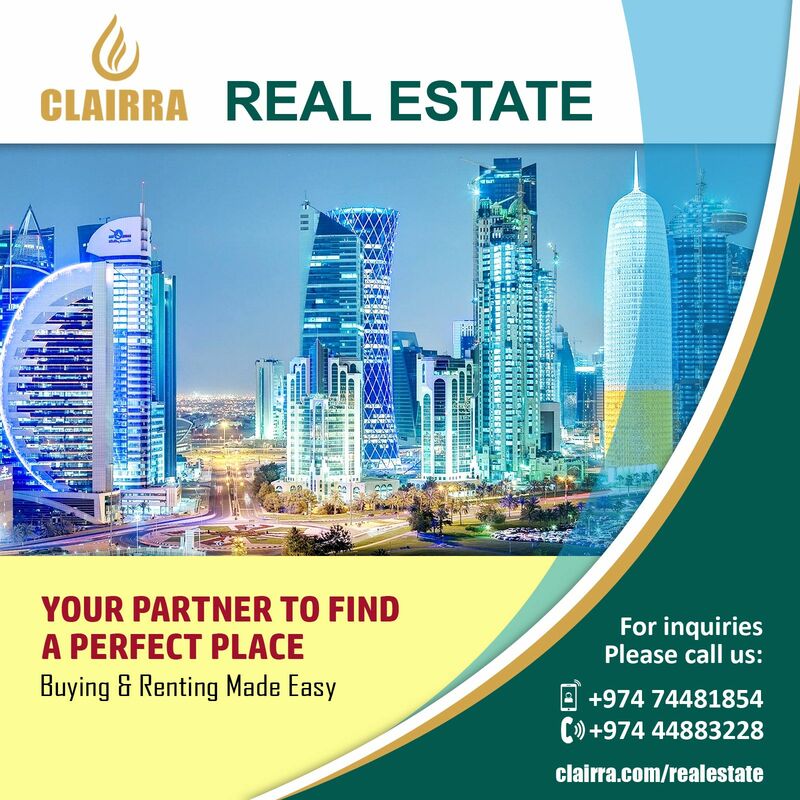 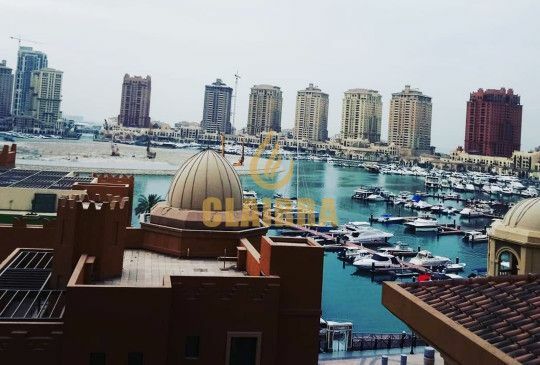 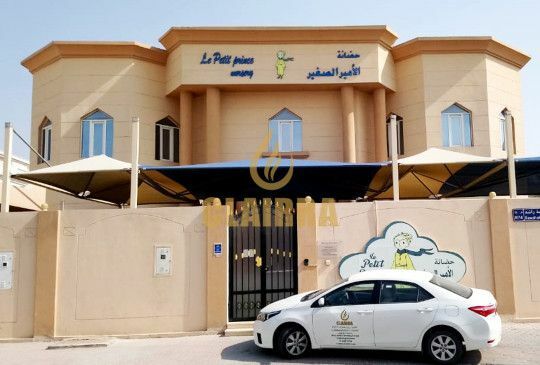 #ClairraFullyFurnishedApartment Clairra Real Estate is proud to present this Fully Furnished Apartment for rent with all utilities located in the The Pearl. 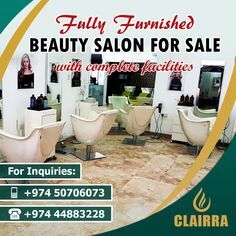 #FullyFurnishedBeautySalon Clairra Real Estate is proud to present this well established luxury Beauty Salon for sale located in Al Waab. 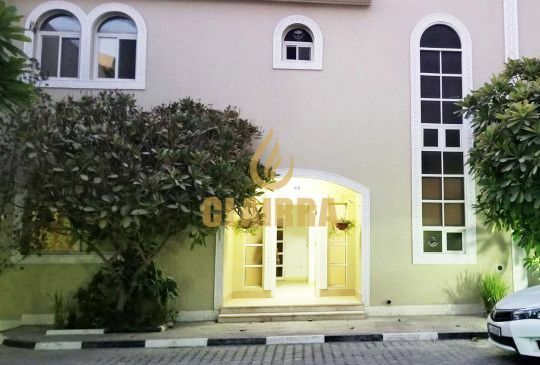 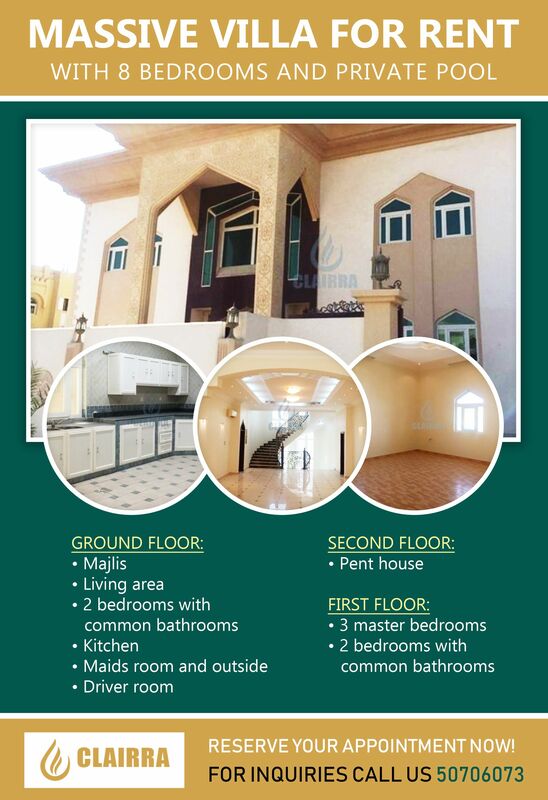 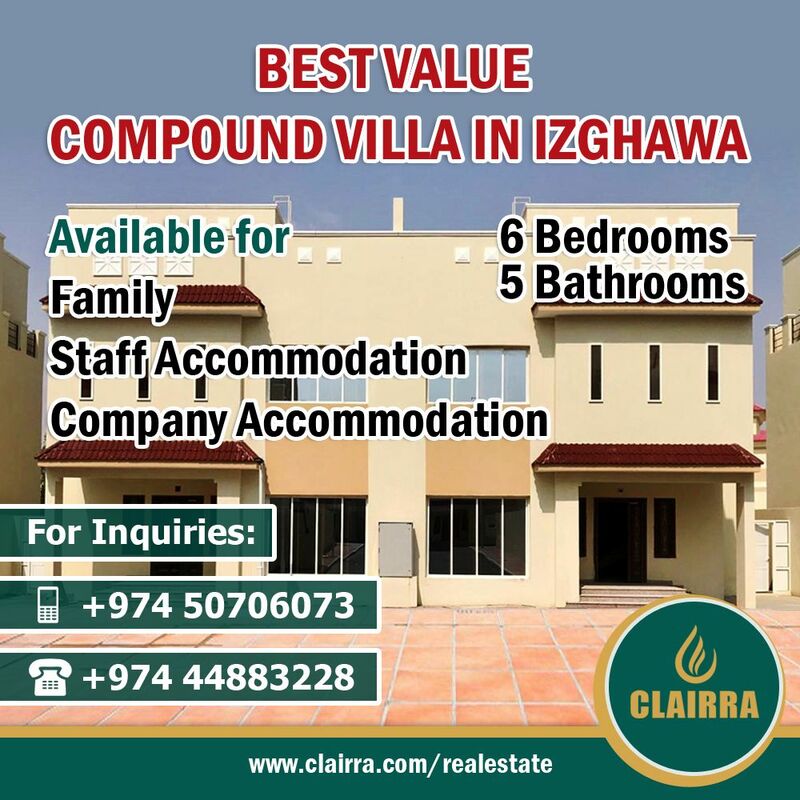 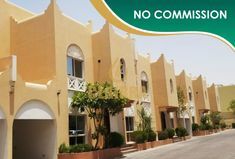 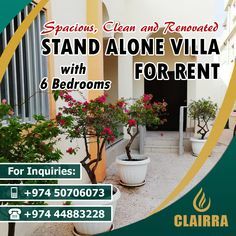 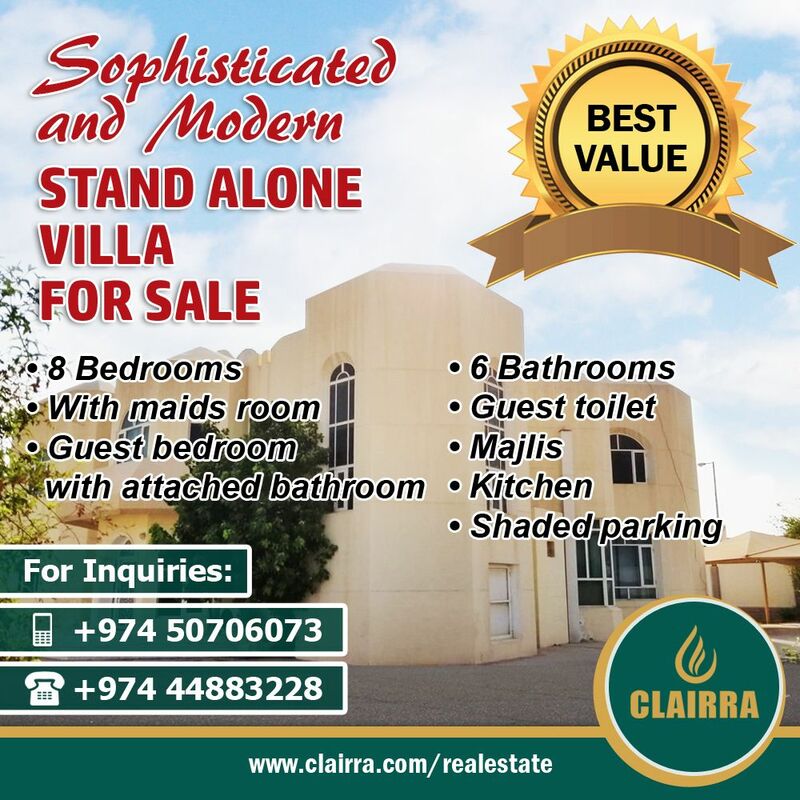 Clairra Real Estate is proud to present this Compound Villa for rent with fantastic value excellently located at Old Airport. 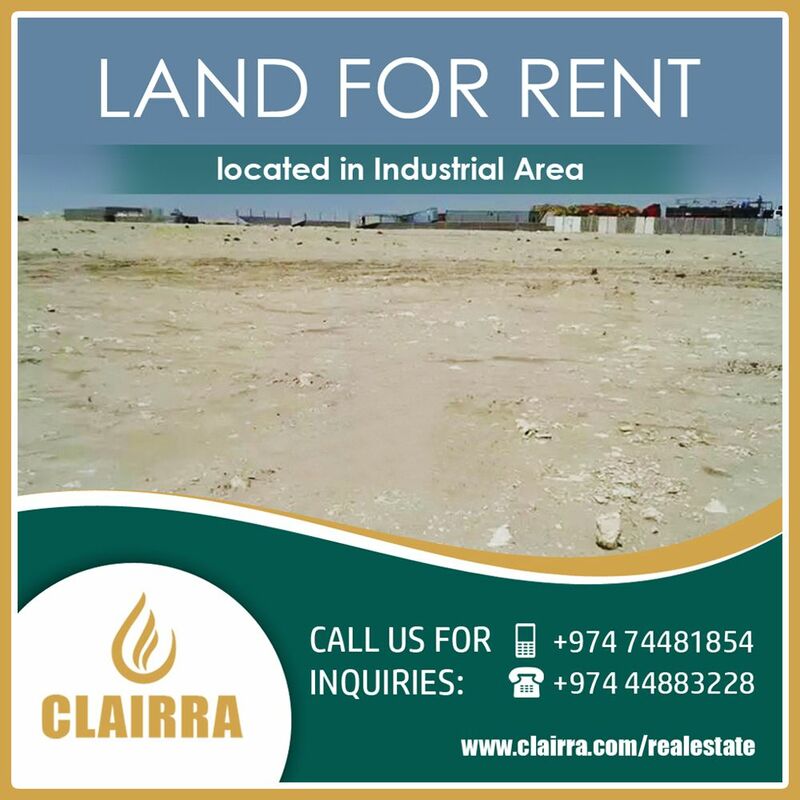 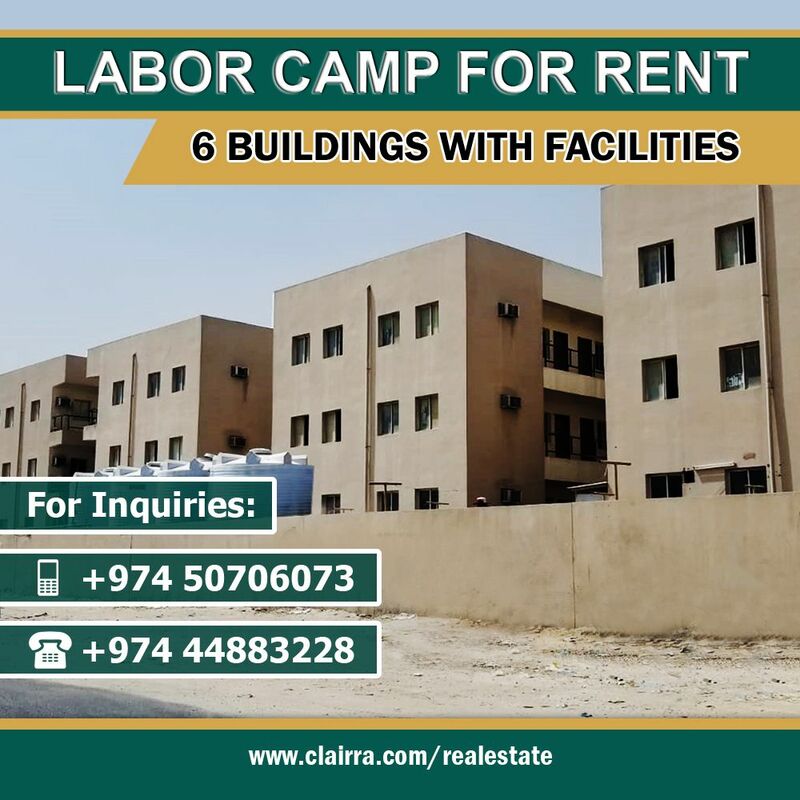 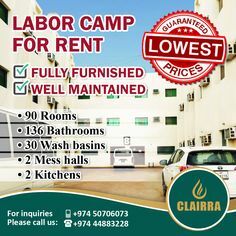 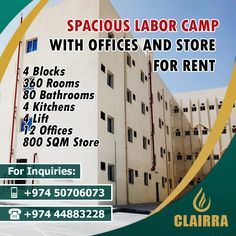 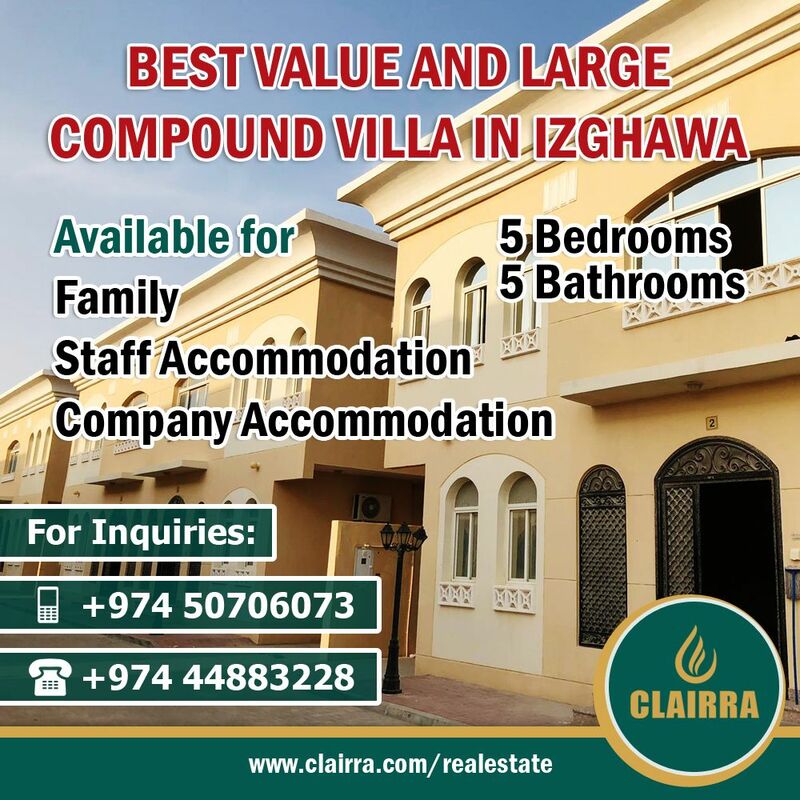 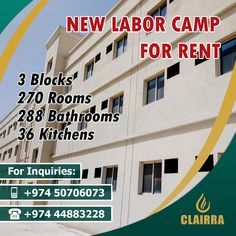 Clairra Real Estate is proud to offer you this ideal and affordable Labor Camp located in Industrial Area.